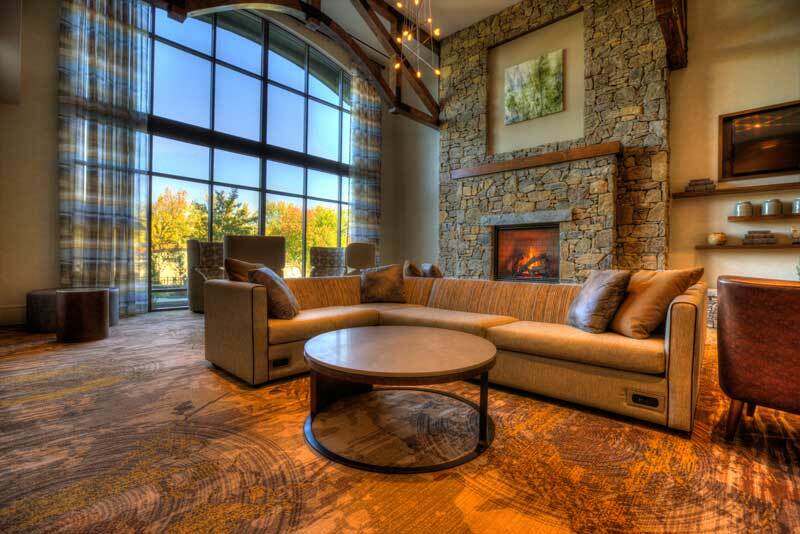 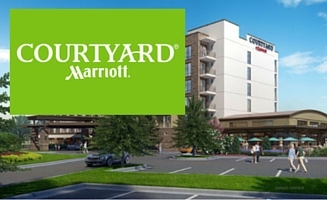 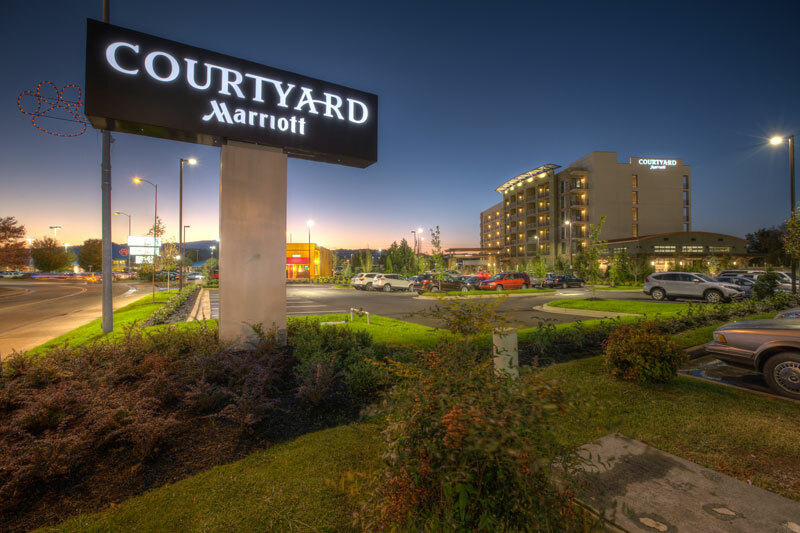 The centrally-located Courtyard by Marriott Pigeon Forge offers a little something for everyone traveling to the Great Smoky Mountains of East Tennessee. 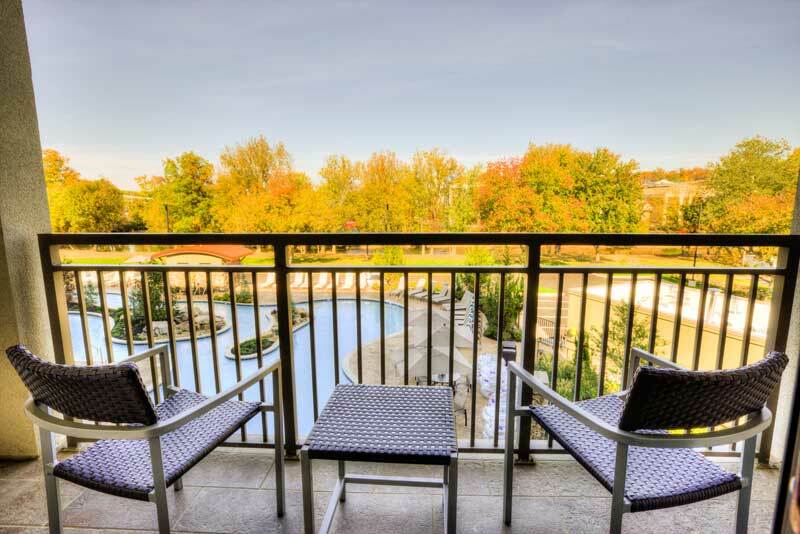 Guests of the Courtyard Pigeon Forge will love the smart, modern décor of our spacious 137 guest rooms, featuring plush bedding and private balconies with river and mountain views. 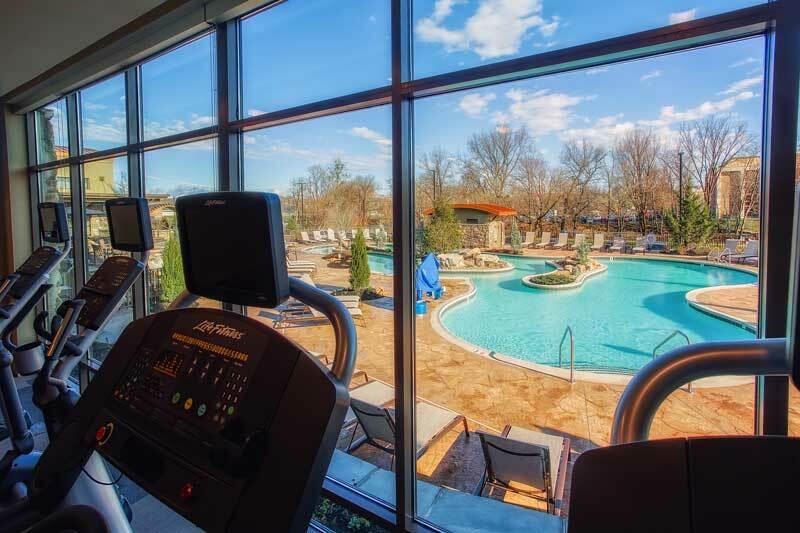 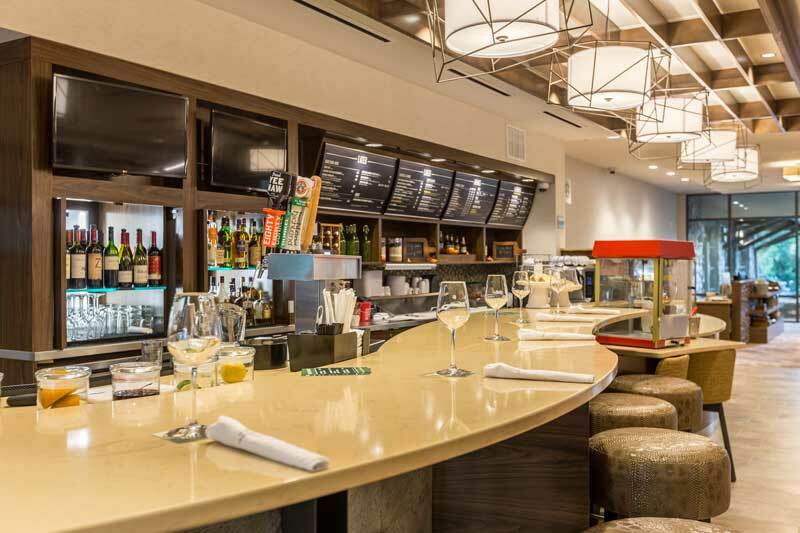 Discover our engaging public spaces, including the spacious lobby and The Bistro and 24-hour Starbucks, and our outdoor pool and lazy river is perfect for a day of fun-in-the-sun and quiet walking trail along the banks of the Little Pigeon River. 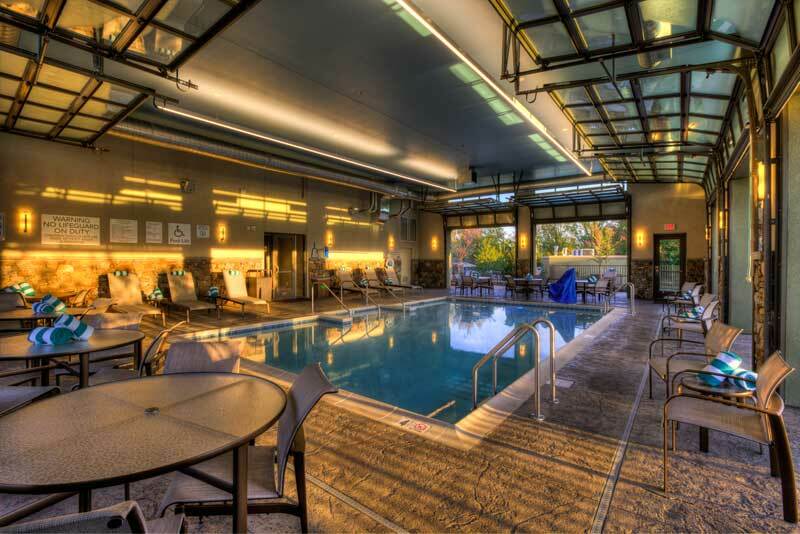 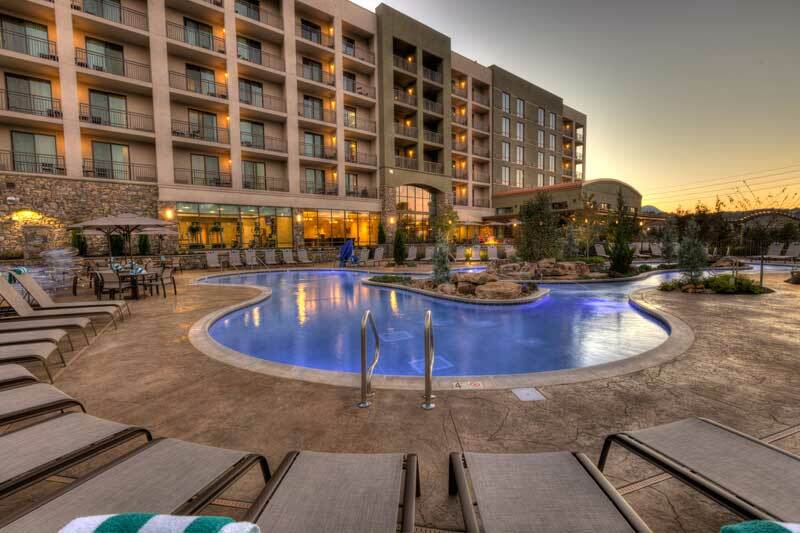 Groups of all types will enjoy our 4,000 sq. 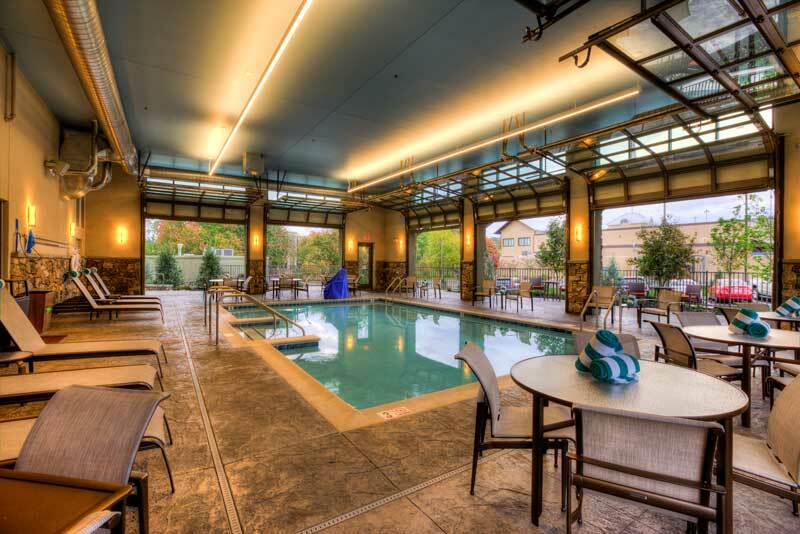 ft. of flexible meeting space and adjacent courtyard for outdoor gatherings. 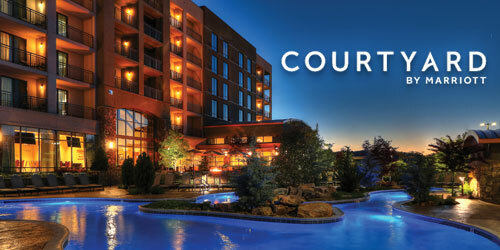 The Courtyard Pigeon Forge is conveniently located one block off the Parkway within a short walk to several area restaurants, retail stores, and attractions & theaters, and is just a short drive to Dollywood, the National Park, Gatlinburg, Tanger Outlet Mall, and the Knoxville Airport. 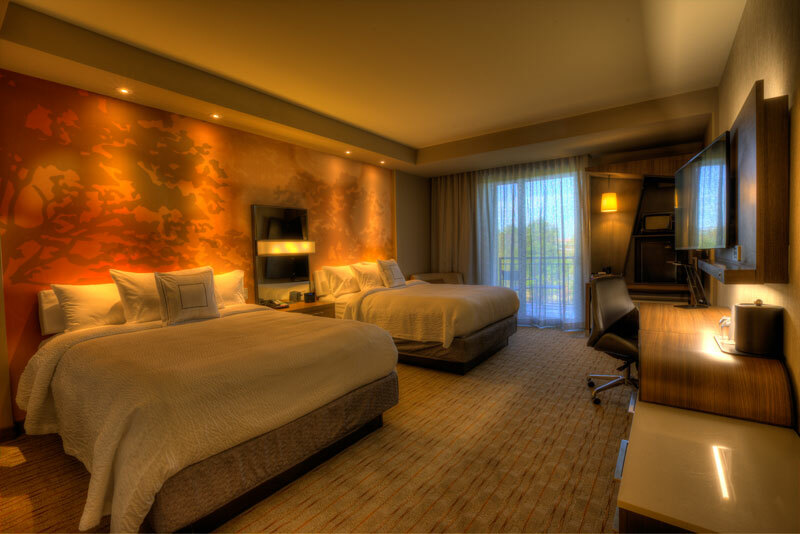 Check out our personal tour of the brand new hotel on Facebook!